Book your best taxi deals and rental cars with professionally managed company ‘Mangalore Taxi’ both inside Mangalore city, and outstation travels. 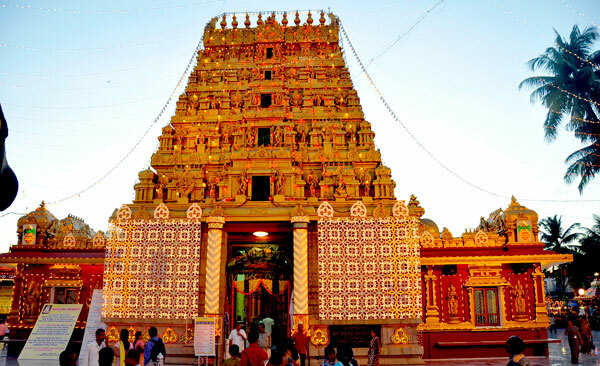 Book Mangalore Taxi’s cabs to go to travel destinations, with experienced driver and with good knowledge of the local area. 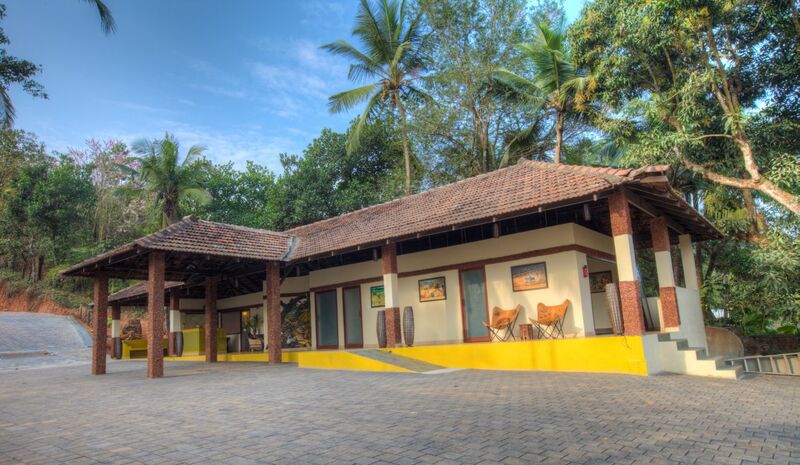 List of home stays, resorts, luxury hotels in Mangalore, Udupi, Coorg, Chickmagalur, Hassan including reviews. 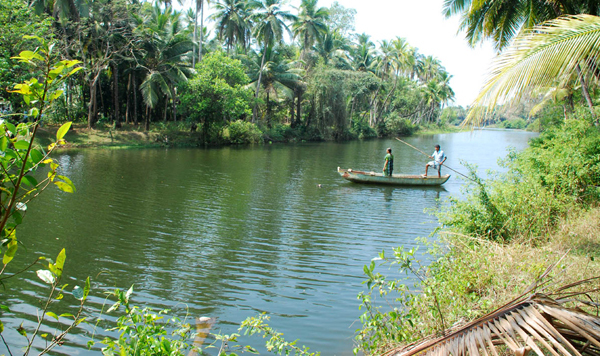 List of ideal place for eating, dining, trekking, mountain-biking, water sports camping, beaches, fishing and bird-watching. 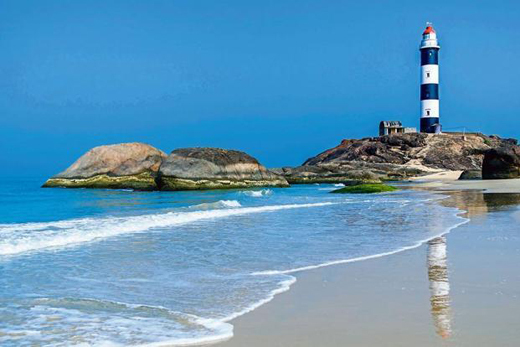 If you stay in Mangalore and plan to have some fun along the seashores,this list of the top five beaches of Mangalore may come in handy. 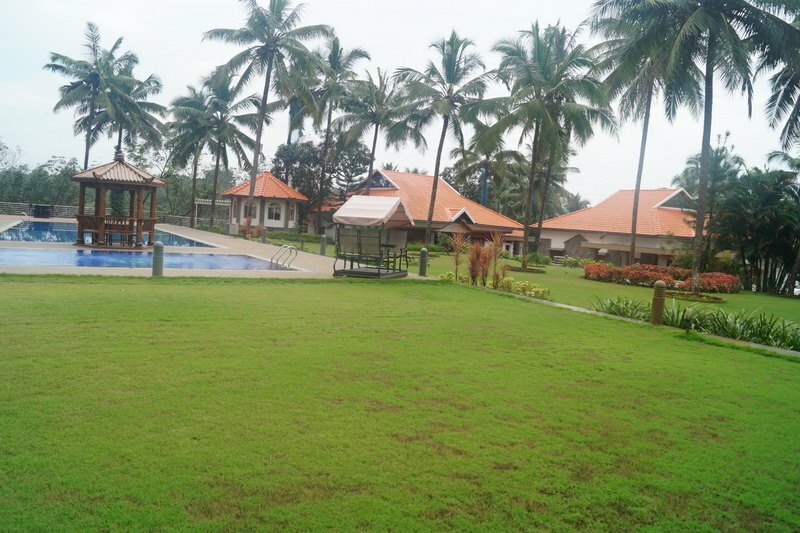 Mainly Panambur Beach, Tannir Bavi Beach, Surathkal Beach, Someshwara Beach and Ullal beaches are nearest to Mangalore city. Our aim is to make your travel very comfortable, safe and very affordable. Mangalore Taxi was launched with a premium objective of offering a safe and reliable medium of travel to customers and with a vision to give a form and structure to customized solutions for various corporate client and other professions and individuals who need our service. 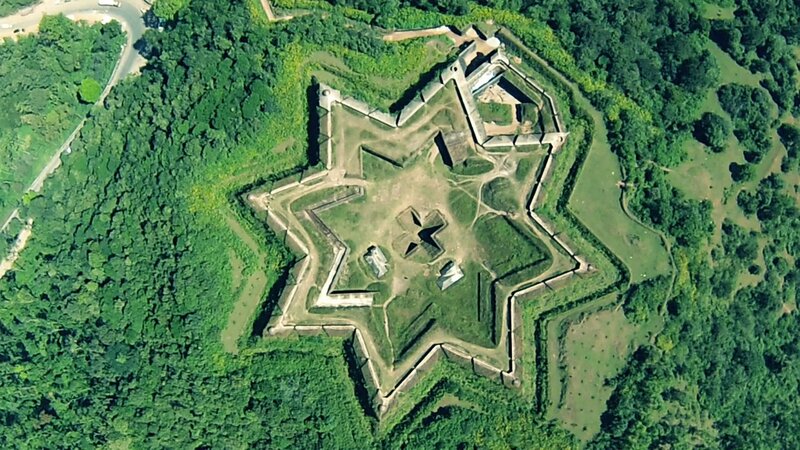 We have focused on providing a dedicated and timely service which has helped us to create a strong base of clients all over Karnataka and Kerala. We ensure passenger comfort to the minutest detail. Our fleet includes a wide range of vehicles, carefully hand picked and chosen for your needs, we have models which matches the requirement right from large corporate houses to customers who indulge in luxury cars for leisure. 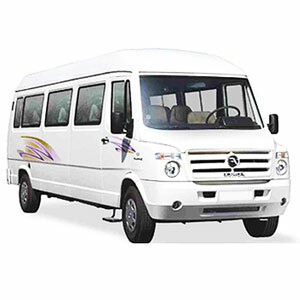 Mangalore Taxi has the flexibility to give you varied option ranging from chauffer drive and car, weekly rentals, monthly rentals, corporate usage , employee pickup and drop, events, marriages etc. Tata Indica, Tata Sumo, Tata Indigo, Chevrolet Tavera, Toyota Innova, Toyota Etios, Maruti Dzire, Maruti Ertiga, Ford Ikon, Mahindra Xylo, Mahindra Bolero. 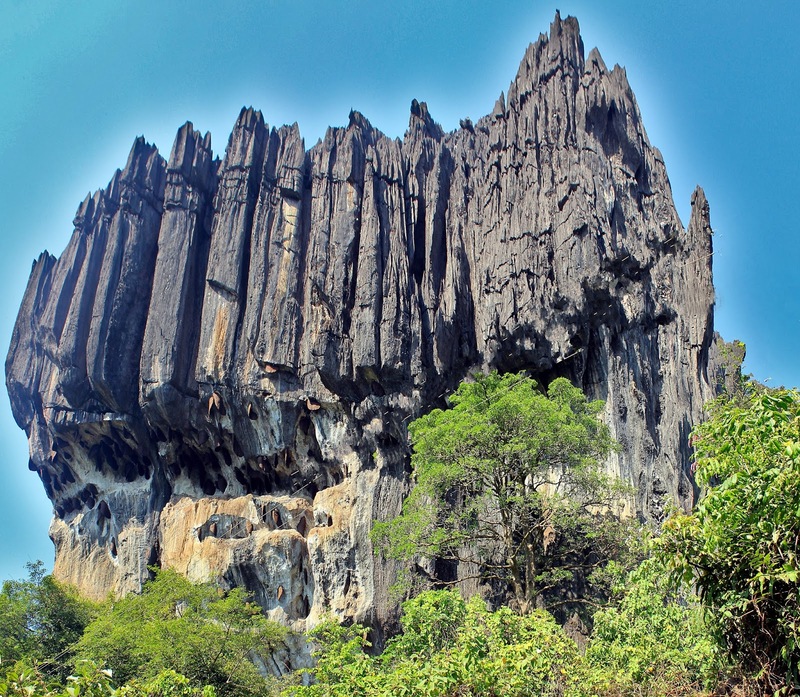 Our Travel and Tour guides are very helpful to make your travel plans especially to find out best hotels, sight seeing attractions, best taxi, car rental and travel services. 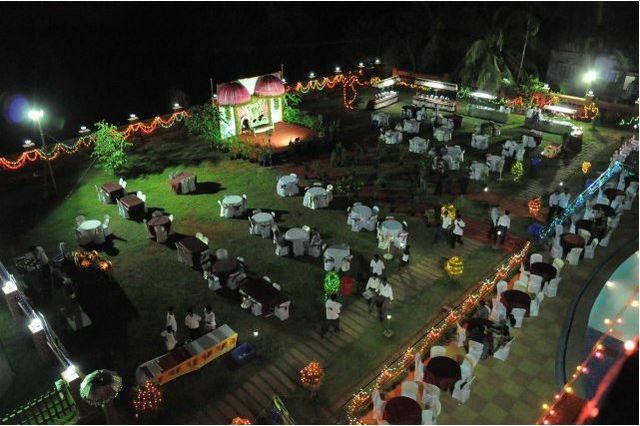 Detailed information about Mangalore hotels. 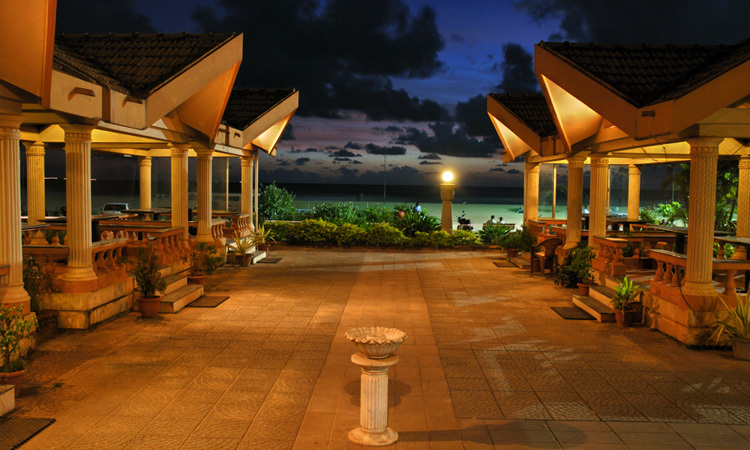 Search and Compare 100+ travel sites for 1000s of Hotel deals worldwide for Mangalore Hotels, Mangalore Resorts. 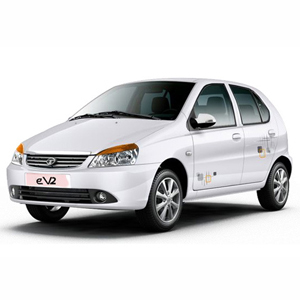 Mangalore Taxi offers you the service of Tata Indica, the car perfect for small families in and around to travel in Mangalore. Launched by Tata Motors in the year 1998, it is still hailed as the most fuel efficient hatchback launched. Tata Indica offers best-in-class mileage of 25kmph. The latest version Tata Indica Vista released in 2008 is full of user friendly features ideal for local travel. 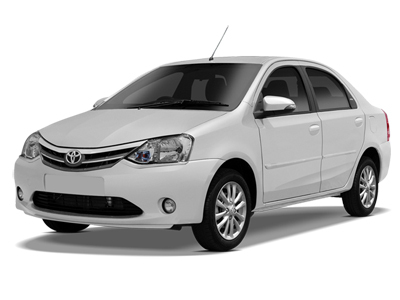 With Toyota Etios you can travel in first class comfort and classic style. In this you can relax and travel in interiors designed to have a lot of space, flat floor at rear and ample leg space so three people can sit with comfort. You will not have to pick and choose on what to carry as this car has a big boot space. So with baggage in boot you can travel with peace and comfort. 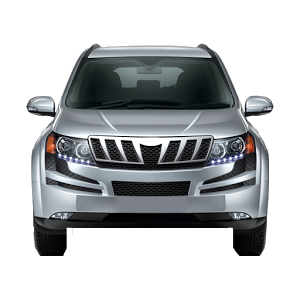 Hiring an Innova taxi in Mangalore is easy with our online service, which makes the booking process easy with just a few clicks. You can select the source, destination, date and duration of your travel to choose the car and process the booking online. Our on-time service, courteous drivers and clean cars ensure that you have a comfortable experience while travelling. Maruti Suzuki Dzire Experience the best sedan car in India with class interiors & features. Available in petrol & diesel. 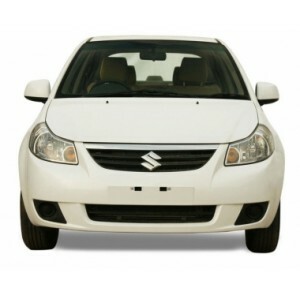 Rent Maruti Suzuki Dzire AC cars that have 4+1 seater for your comfortable travel in and around Mangalore. 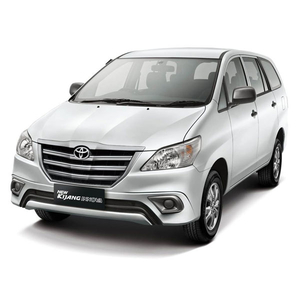 In this car you can relax and travel in interiors designed to have a lot of space, flat floor at rear and ample leg space so three people can sit with comfort. 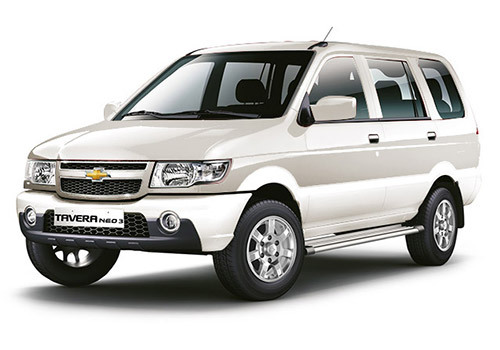 The Chevrolet Tavera has been around for a long time in India. Tavera is very comfortable, roomy, support high luggage capacity and most importantly very efficient. Mahindra Bolero is a 7 seater Car. This is mini SUV on Indian roads, suitable for large families for long travel and support high luggage capacity. 12 /16 Seater Tempo Traveller, 2×1 Seating. 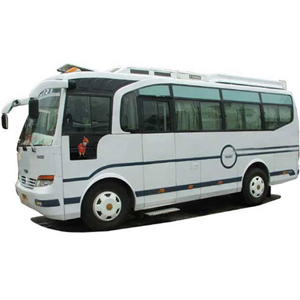 We have 2×1 seating Tempo Traveller in which there are pushback seats which are more comfortable for long tours. 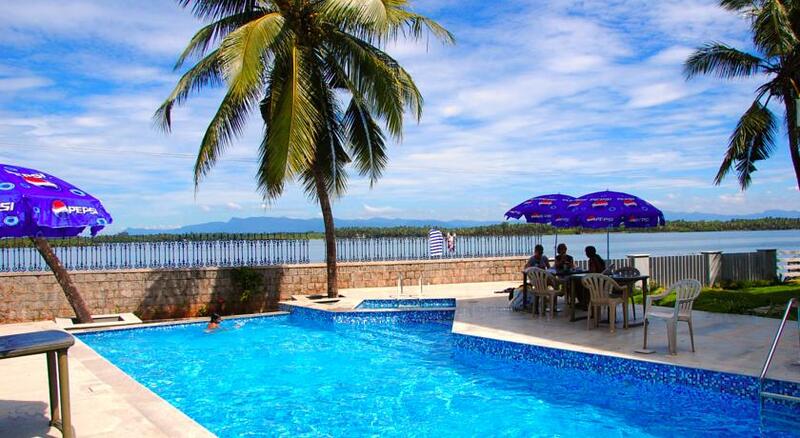 Our aim is to make your travel very comfortable, memorable, safe and very affordable. 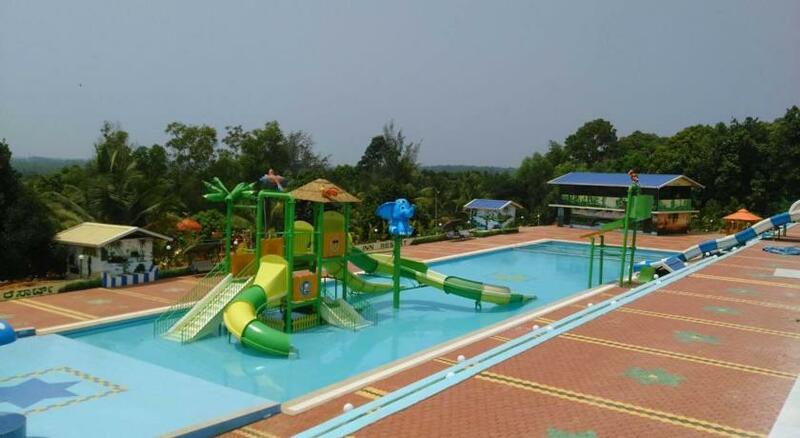 Our Travel and Tour guides are very helpful to make your travel plans especially to find out best hotels, sight seeing attractions, and travel services before you book your ticket.